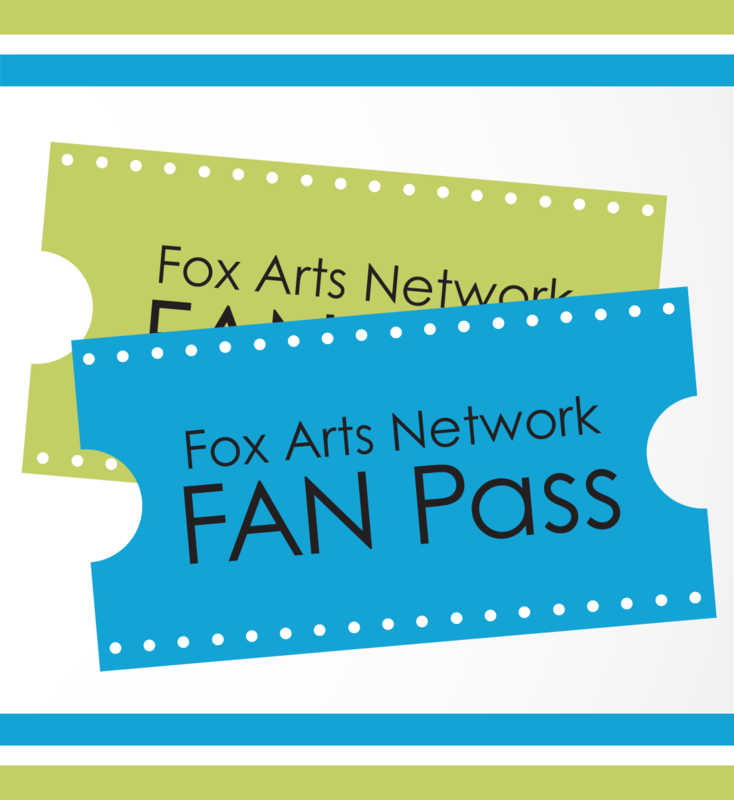 Posted on Sep 8, 2015 by Appleton Downtown Inc.
Appleton Public Library is excited to announce their newest program, Fox Arts Network FAN Pass. Appleton Public Library has partnered with over 20 local educational, art and entertainment organizations to bring this unique program to you. Starting mid-September APL will have various free offers for you to "check out" from their partner organizations. A display with all of the offers will be set up near the Children's Services entrance beginning September 14. Learn more about FAN Pass on the APL website.